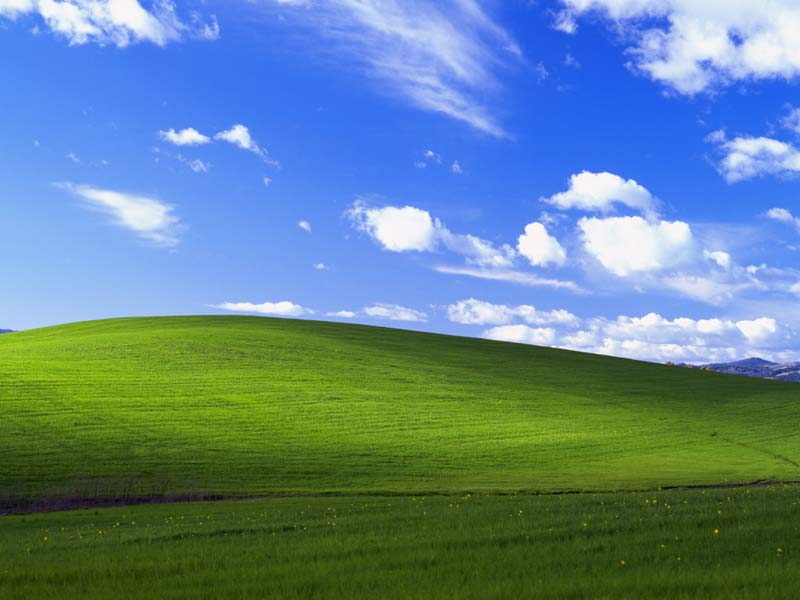 One of the most famous wallpaper images is undoubtedly the default Windows XP image, showing a blissfully relaxing vista of green rolling hills and a bluer than blue sky. The wallpaper, probably one of the most viewed images of all time, is aptly named ‘Bliss.’ Do a Google image search for just the word ‘bliss,’ and the first result is the Windows wallpaper. Have you ever stopped to wonder where the image was taken, or who took it? In fact, the image is so crisp you might have assumed it wasn’t real at all. 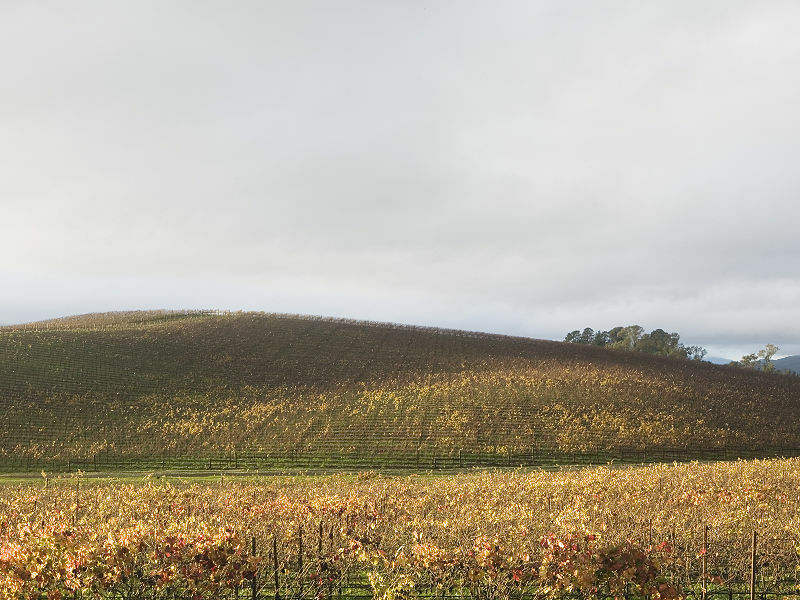 ‘Bliss’ is the name of a Windows bitmap image included with Microsoft Windows XP, produced from a photograph of a landscape in Sonoma County, California, southeast of Sonoma Valley near the site of the old Clover Stornetta Inc. Dairy. “extraordinary” and second only to that paid to another living, working photographer for the photo of then-President Bill Clinton hugging Monica Lewinsky. Taken with a medium format camera, the most surprising fact about the image is that O’Rear claims that it wasn’t digitally manipulated.